Whenever you listen to my music on Spotify (or any other streaming platform) I get paid! Did you know it only takes 100 people listening at a time to my music for me to make a living. Make sure you click the follow button below to get all of my new releases! 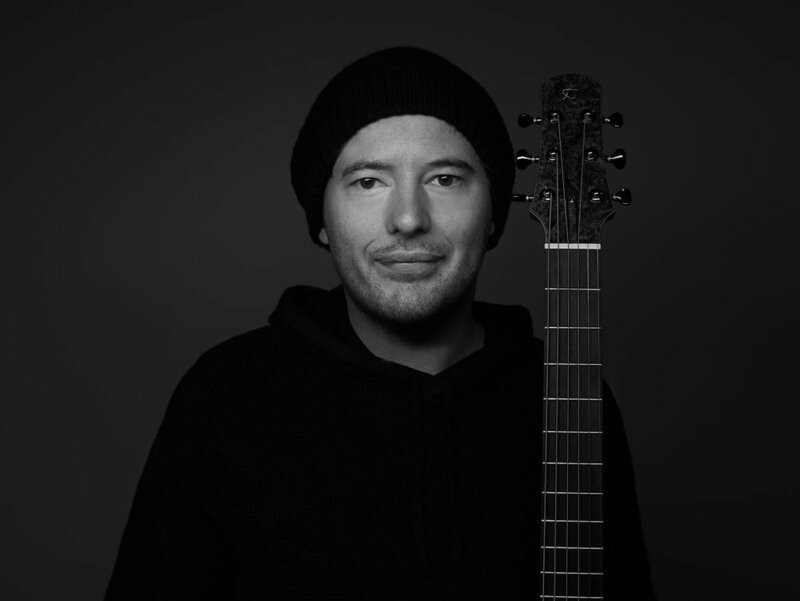 Alan Gogoll is an Australian solo acoustic guitarist and composer most known his two-handed ‘bell harmonics’ technique and uplifting original compositions proudly played on his Åstrand guitar. 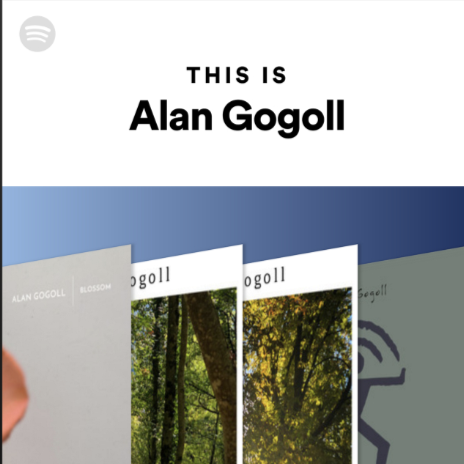 With hundreds of millions of views across social media and millions of listeners around the world, one of the best places to join Alan is on one his livestreams on either his Facebook or Instagram page, or to listen to any of his music on Spotify, Apple Music or any other streaming service. 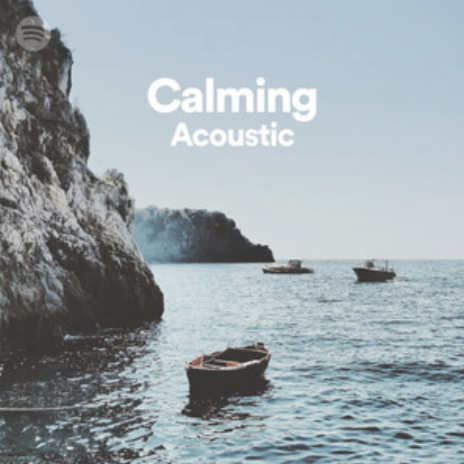 I’m proud to be included in these great Spotify playlists and encourage you to give them a follow and listen! 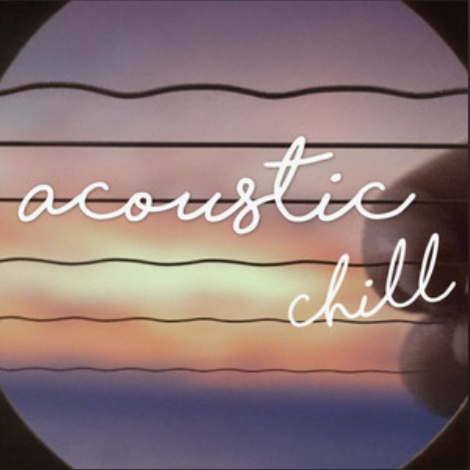 Perfect for chilling out, relaxing or studying to. Just click on the image to take you to it! I’m excited to announce my new friendship with Amundsen Sports. 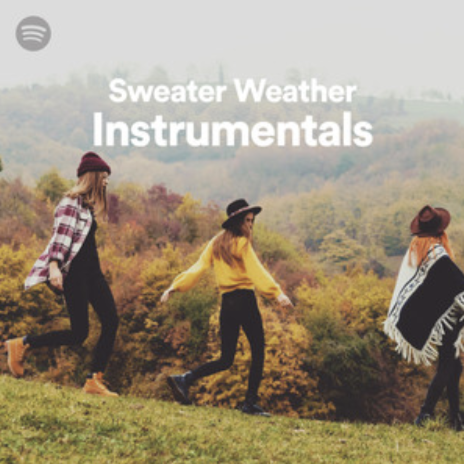 Based in Norway, Amundsen Sports produce superb outdoor clothing and I’m really happy to be working alongside them to create music for their videos and other material. We will be doing clothing giveaways and promotions during my livestreams and other social media posts very soon as well. Amundsen Sports are people that I really believe in who are doing excellent work with a personal touch so it was an easy decision to partner with them. If you’re looking for boutique outdoor clothing that’s made exclusively in Europe they have you covered.